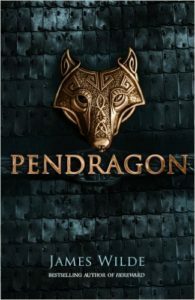 Here’s a first look a the initial draft of the cover of Pendragon – A Novel Of The Dark Age which is published on July 13. 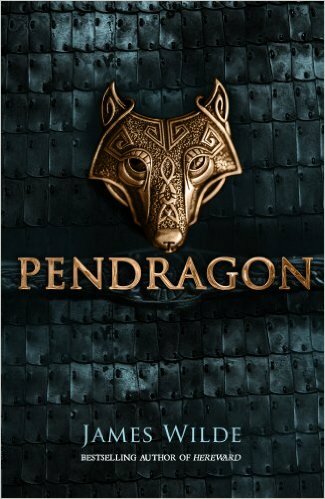 After the long-running Hereward series, this is a new story, delving even further back in history. It is AD 367. In a frozen forest beyond Hadrian’s Wall, three scouts of the Roman army are found murdered. For Lucanus, known as the Wolf and leader of elite unit called the Arcani, this chilling ritual killing is a sign of a greater threat. Pre-order it now from your favourite bookshop or sign up for a copy here. After the Hereward series I am looking forward to this new saga from early history. 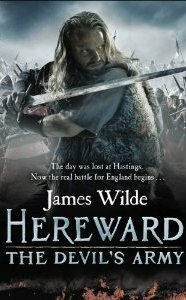 After reading Cornwell, I have struggled to find writers of the same calibre, until I stumbled across the Hereward books. Thanks George – that’s a very flattering comparison. Bernard’s books are great.